So I’ve pretty much been a science guy all my life. My dad is a middle school science teacher so I guess we could blame that, but really its because science seems to make sense. For the most part. Neither here nor there. In science we use something called the metric system. If you don’t know what that is, it’s time to leave. NOW. Seriously, do not pass Go, do not collect $200, go directly to elementary school. Okay, for those of you still with us, use of the metric system started with France in 1791. A strike against it, I know, but France has had some gems. 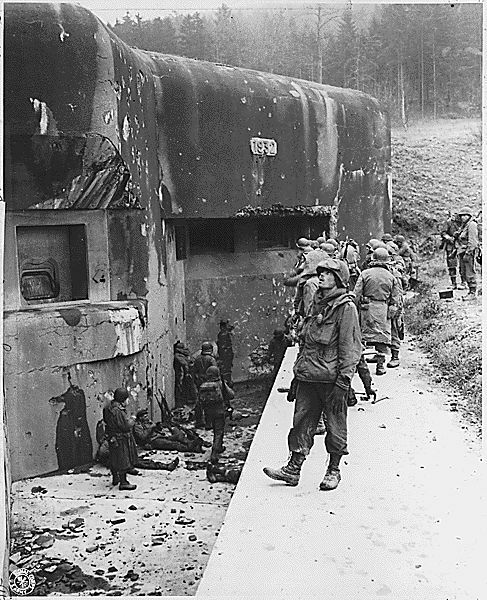 Remember the Maginot Line? Wait, what? There have been many versions of the metric system but the one we currently use is the International System of Units (SI). It’s base ten, making conversion from unit to unit as simple as moving decimal places. Unfortunately, many in this country still use the English units. Now THAT'S how you make an outdated defense system! I will start this treatise by saying that I understand that there are a lot of major problems in our world right now (war, poverty, oppression, twitter), but I feel that there a lingering debate which I feel necessary to elucidate. I’m going to settle this debate once and for all. Led Zeppelin is the best band, far and away, not even close. I should mention here that I am a huge fan of all three of these bands. Songs from all three are currently on my iPod and I honestly can’t remember a commute that didn’t feature heavy doses of all three. But back to return to the matter at hand: Led Zeppelin. Going to college in another state affords me certain opportunities to find out what people call things in other areas of the country. For example, while normal people call carbonated beverages ‘crack in a can,’ some call them ‘soda’ or the incredibly dumb ‘pop.’ There is, however, one subject that has the potential to produce a rift in the country, the likes of which have not been seen since the Civil War. Thus, we get into the second greatest debate of all time. RE: Oh My God, Is that a Razor!?! All aboard the already-been-done train. Clint seems to have missed his stop on the razor blade proliferation railway…In other news, Will climbs up the totem pole of assholes and now sits two rungs below Matt, who trails Satan himself by only 3 rungs.